Dance memoirs have had an uptick in recent years; this personal recollection format gaining significant traction and increased popularity from authors and readers alike. Contributions have come from all over the field - some dancers, some choreographers, some teachers and even some critics. So what sets one memoir apart from another? While I cannot answer that question for every reader, for me, what makes a memoir great is actually when I forget that I’m reading a memoir. At least, initially. When the narrative is both well crafted and unexpected, when the scenes and interactions draw you in and when the images are painted with such a vivid literary brush that it almost feels like reading a novel. And then as you read through, it simultaneously strikes you that this is not fiction. It is someone’s personal history. The works that can capture the allure of a novel with the nostalgia and vulnerability of a memoir – those are the ones that stand out. Cherie Magnus’ newest book, Arabesque: Dancing on the Edge in Los Angeles, is one these notable written endeavors. In it, Magnus shares her journey as a young adult on the brink of a professional dance career in the late 1950s and early 1960s. From the anticipatory summer before college to her years as an undergraduate at UCLA, starting as a dance major and eventually switching to English Literature. From old relationships to the cultivation of new ones; from marriage proposals received to marriage proposals desired. Balancing very different aspects of her life in a world with equal parts exciting independence and unhealthy reliance. Trying to find her own way while fighting the need to live into other’s expectations. Changing times. Internal and external critique. Magnus bravely and openly relays the entire emotional spectrum that she experienced during this period, ranging from pure euphoria to deep despair, and how that latter state led to yet another environment and new understanding. 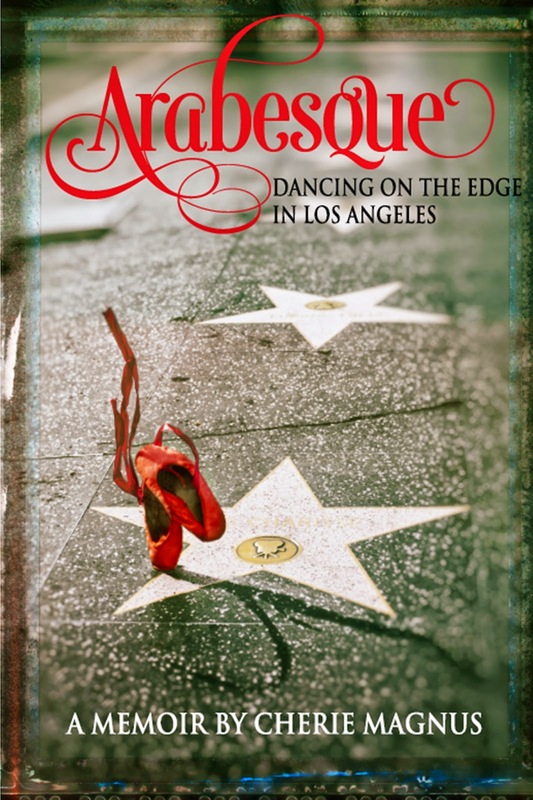 Aside from an ease of readability and engaging content, Arabesque: Dancing on the Edge in Los Angeles contains a universal message that will appeal to any reader, whether a performing arts professional or something else entirely. Magnus reveals through her memoir that pathways, whether personal or professional, are never singular. They are fluid and changeable with many different offshoots and possibilities. Choosing one route over another does not necessarily mean settling, compromising or giving up; it is just a different avenue. One that might not have been your first choice, but in the end hopefully provides wisdom and happiness. Arabesque: Dancing on the Edge in Los Angeles is the prequel to Magnus’ The Church of Tango.